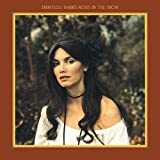 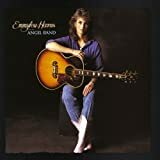 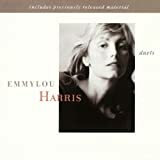 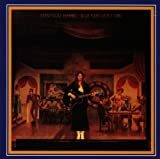 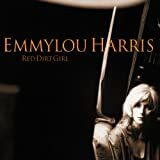 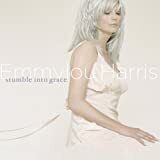 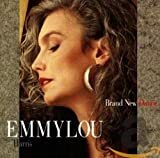 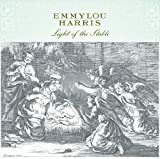 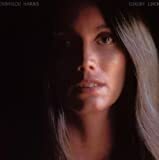 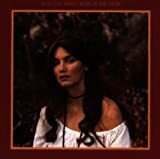 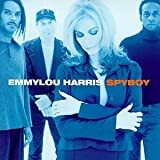 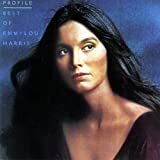 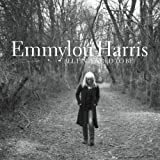 EMMYLOU HARRIS THIS IS US LYRICS"
Standing next to What's hisname? 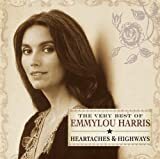 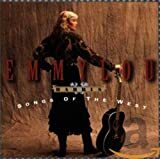 All Emmylou Harris - This Is Us lyrics are property and © copyright of their respective owners. 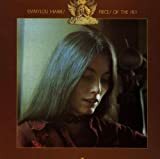 All This Is Us lyrics provided for educational purposes only.